It’s the most wonderful time of the year — time for brands and retailers to prepare for the holiday push. From Thanksgiving day and Black Friday to Cyber Monday and beyond, the holiday season is a critical time for retailers to hit or exceed their annual sales goals. The massive opportunity at hand is clear from last year’s results. In 2017, Shopify’s merchants collectively generated more than $1 billion in the four days encompassing Thanksgiving and Cyber Monday. More broadly, buyers were spending at a rate of $1 million per minute at the peak on Black Friday, and placing orders at a rate of 2,800 per minute. The top three shopping categories: apparel, accessories, and housewares. Predictions for this year’s season show even more promise — U.S. holiday sales are projected to increase nearly 5 percent compared to last year. Total sales between November 1 and December 31 will come in at $108 billion, with 95 percent of projected $1 billion revenue days for retail expected to occur in that 61-day span. But as consumers are sure to be bombarded with marketing messages from companies taking advantage of the reach and growth potential, how can brands stand out from the noise? What strategies can marketers put in place to make sure this holiday season is a success? A recent analysis by Persado examined more than 1,500 marketing campaign messages containing the phrases “Black Friday” or “Cyber Monday.” Several patterns emerged that can help marketers plan for this critical sales event and avoid contributing to the buyer fatigue that can plague these massive shopping days. Emotional language contributes to, on average, 60 percent of the performance of a message, when compared to other message elements such as descriptive language, calls to action, formatting, and positioning. The importance of this contribution is demonstrated by the response variance between the best- and worst-performing messages, which can be as much as 800 percent. 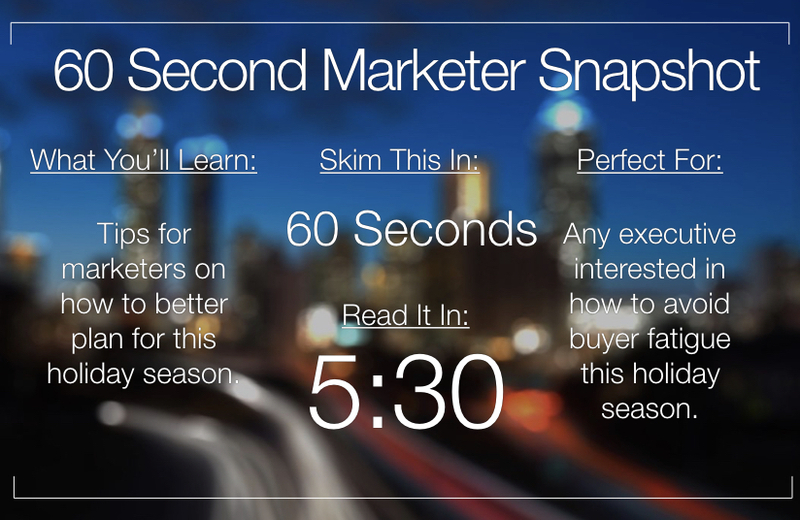 Though they happen in such a short time period, these two sales days should be treated differently. 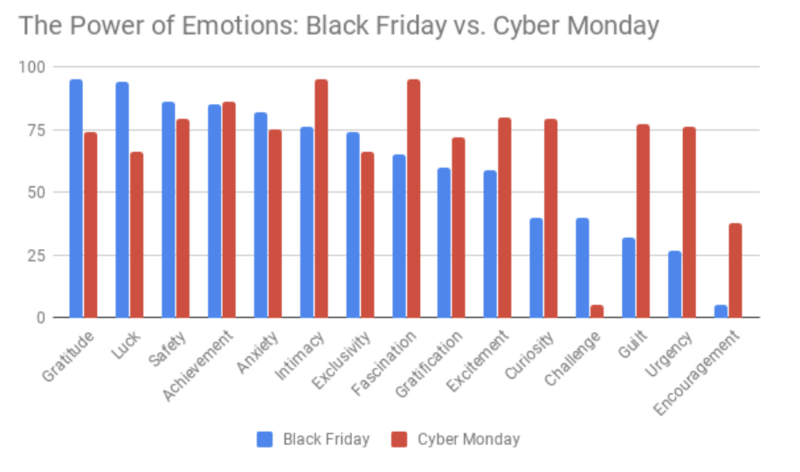 In analyzing the emotional language used in marketing campaigns during this time of year, shoppers tend to respond to different emotions on Black Friday than they do on Cyber Monday. For Black Friday, the top-performing emotions from 2014 through 2017 were gratitude, luck, safety, and achievement, whereas the worst-performing emotions were encouragement, urgency and guilt. It may be surprising to some that urgency makes the “bad” list, but consider how many emails in your inbox use this tired technique. Cyber Monday, on the other hand, favors intimacy, fascination, and achievement, with challenge, encouragement, luck and exclusivity bringing up the rear. Both excitement and fascination performed significantly better on Cyber Monday than on Black Friday because they are used to announce a big sale and or a new product, so perhaps consumers don’t feel the fatigue of deals as much on Cyber Monday. Curiosity: Phrases like “it’s happening,” “now live,” and “happening now” perform poorly on Black Friday. However, they are top-ranked for Cyber Monday campaigns, where similar terms like “look what’s happening,” “something huge is happening,” and “it’s happening” drive strong engagement. Exclusivity: Words that “let people in” appear to be more effective for Black Friday than they are for Cyber Monday, perhaps because of the physical nature of Black Friday vs. the online-only nature of Cyber Monday. Phrases such as “Admission granted,” “Your access to [deals]” and “This is your ticket in” performed well during Black Friday, whereas similar phrases like “Access granted,” “Just for you” and “You’re first in line” did not perform well on Cyber Monday. Using smiley faces generally performs well on both Black Friday and Cyber Monday, whether you use a symbol (😊) or old-school characters ( 🙂 ) However, avoid cliched emojis that imply time limitations (⌛, ⏰, ⌚) as they are not strong performers for either event. Also, check marks (✅, ✔, ☑) appear to perform slightly better on Cyber Monday vs Black Friday. For both events, more emojis are not better! Email subject lines that were bookended by symbols lost out to subject lines with no symbols at all. In addition, repeating a symbol (***, $$$) did not positively impact response rates. Data indicates that it’s effective to specifically call out Black Friday and Cyber Monday in marketing messages, even though buyers are likely to already be aware of the events. In fact, using ALL CAPS to highlight the events in an email subject line has a positive impact during both Black Friday and Cyber Monday. Users generally engage well with subject lines that mention coupons, codes, and bonuses for both events. 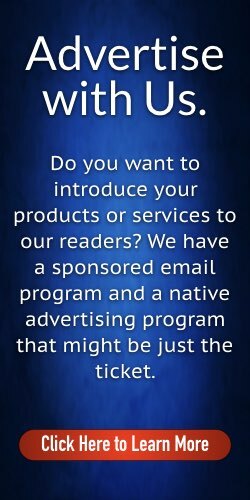 If you can offer a code up (rather than a general sitewide discount) you may be surprised at the response! The secret? Don’t be as explicit in your subject line about how much the discount is. Values that contain a specific discount (25 percent coupon) do not work as well as more generic concepts (promo code). If you are going to call out how much people will save, make sure it’s a big one. Savings greater than 50 percent are worth mentioning in your subject line. Any savings less than that tend to drive engagement rates down. Consumers don’t respond well to oversize adjectives (huge savings, save big, major deals, massive offers). They respond better more enthusiastic ways of describing discounts (amazing, awesome, incredible). Consumers don’t engage well when presented with “limited-time offers” or “limited quantities available.” It could be that they don’t want to open or click because they assume they’ve already missed out on the deal. Similarly, “supplies are limited” and “while supplies last” are ineffective at generating customer responses. Though the holiday rush is quickly approaching, marketers can use these proactive tips to make sure their messages are not only effective and drive sales, but also resonate with customers. The holiday season is an optimal time to learn new tactics and refresh marketing strategies to make sure the customer experience is joyful for the year to come. Kat Dessenon Vice President Campaign Management, North America at Persado. Over the past seven years, she has designed thousands of marketing experiments in nine languages for Persado’s clients and now leads a team of 17 to deliver compelling, on-brand content to increase customer engagement. She firmly believes in the power of testing to improve performance. Her past work has taken her all over the United States and beyond—from San Francisco, CA to Athens, Greece—and she now resides in New York City where she spends equal time in the gym and scrolling through the Gmail’s Promotions tab for inspiration (sometimes simultaneously). She holds a BA in English from Douglass College. Dan Gingiss is Vice President, Marketing at Persado. 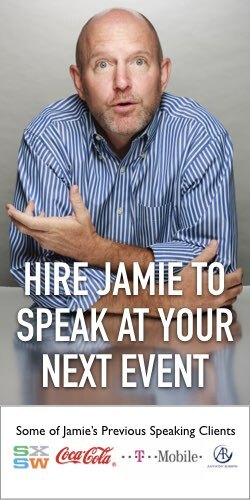 His 20-year career has consistently focused on delighting customers, spanning multiple disciplines including marketing, customer experience, social media, and customer service. 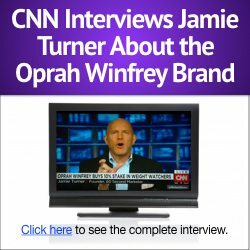 He has held leadership roles at several big brands, including McDonald’s, Humana, and Discover – and is even a two-time Persado client. He is the author of the book, Winning at Social Customer Care: How Top Brands Create Engaging Experiences on Social Media and is the co-host of the Experience This! podcast. Dan has a BA from the University of Pennsylvania and an MBA from the Kellogg School of Management at Northwestern University.